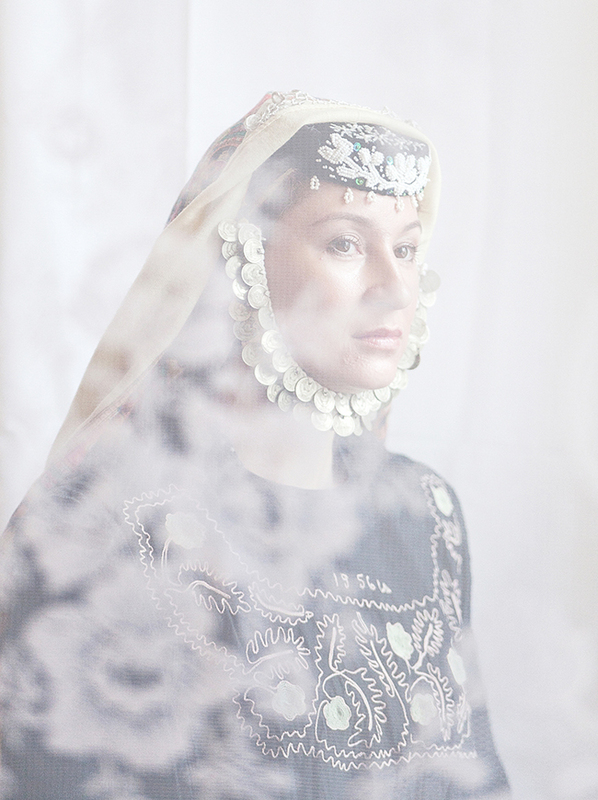 Sergey Poteryaev explores the Tatars, one of the largest ethnic groups in Russia. In the modern city, many of the visual characteristics of people from different ethnic groups are erased. However, ethnicity and cultural features are very important. 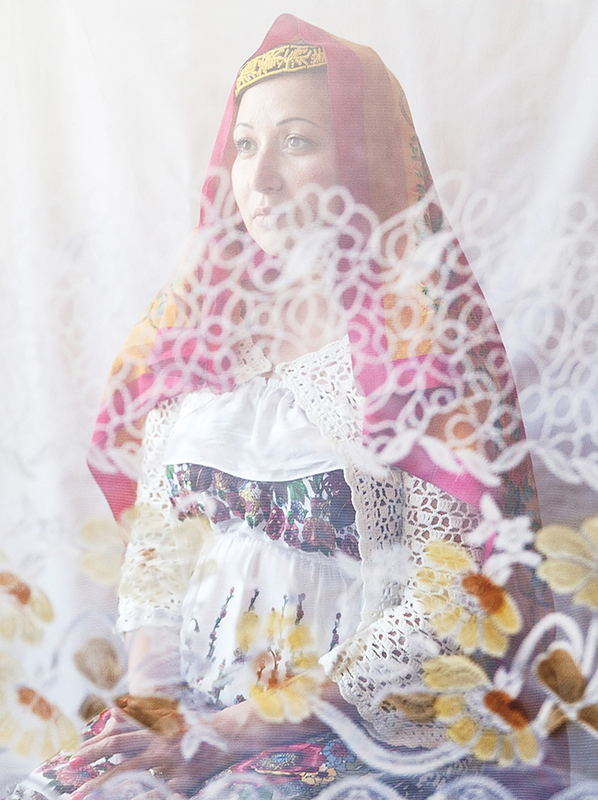 Russian photographer Sergey Poteryaev explores the Tatars, one of the largest ethnic groups in Russia. / Ksusha, 25, housekeeper. “In the Urals everything is complicated. 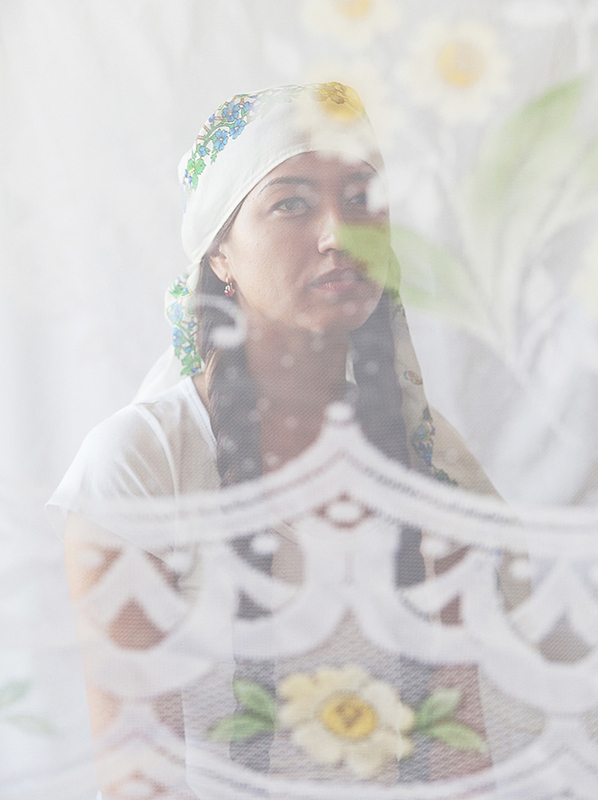 In some villages, locals argue if they are Tatars or Bashkir. I am Bashkir because of my mother, while my father is Russian”. 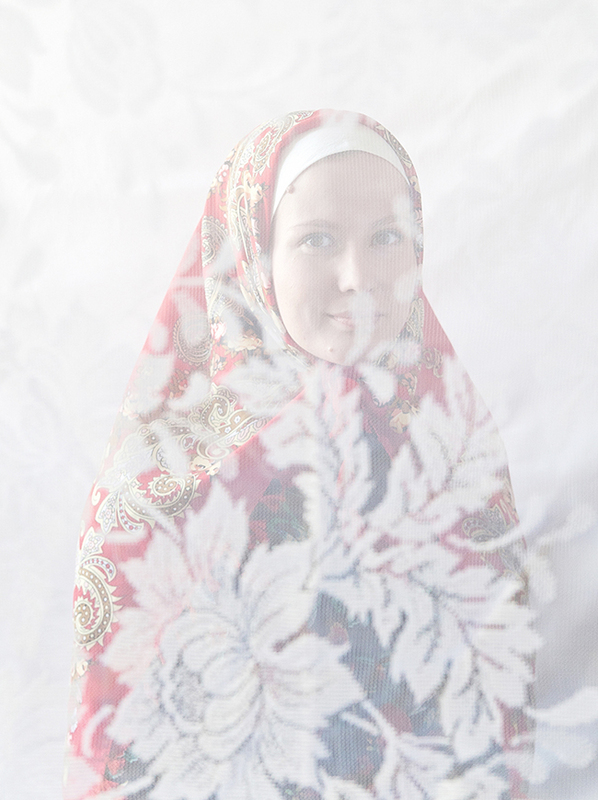 He takes photos of Tatar women, asking them what it means for them to live in a large Russian city and to be a Tatar. 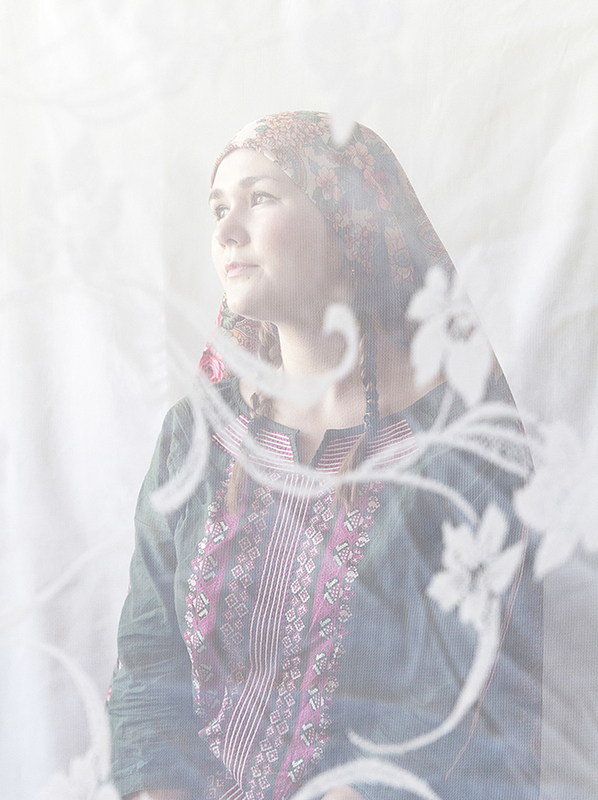 Tatars are an ethnic group that lives mostly in central Russia, especially in Tatarstan (capital – Kazan). 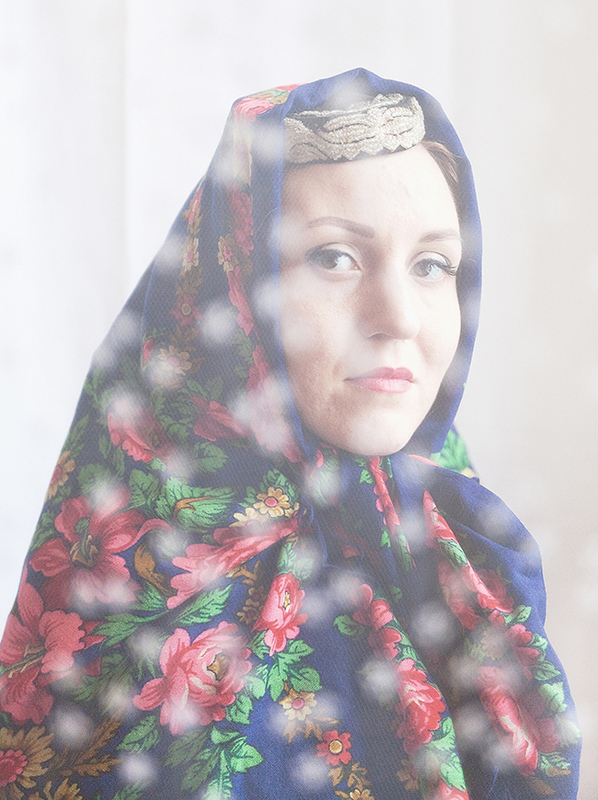 The majority of Tatars are Muslim, and they speak mainly Russian and their native Tatar language. / Guzel, 25, engineer. 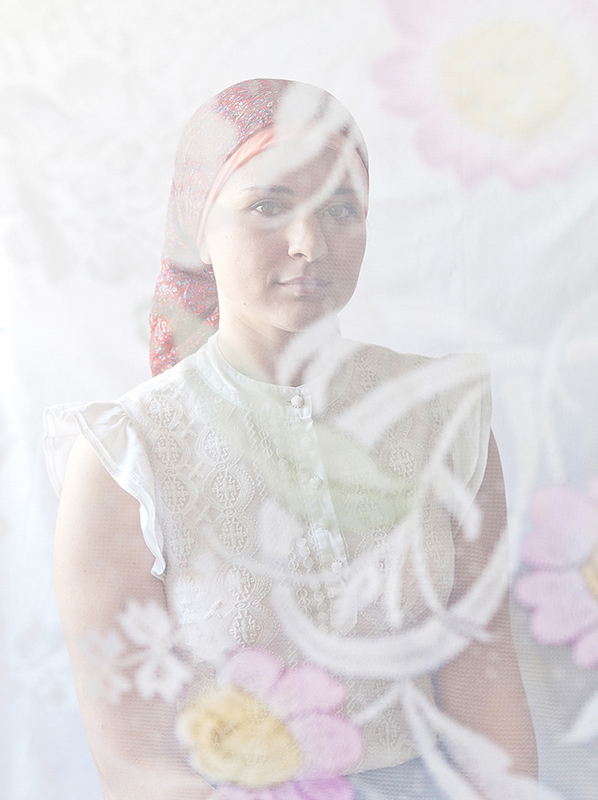 “I’m from a Tatar family and I speak Tatar, especially when we are together”. Many of them have never worn traditional clothes, don't know the language, and don't cook traditional food. / Irina, 25, medical center worker. “I don’t remember the language and don’t speak Tatar. In childhood I could understand and speak it a little”. 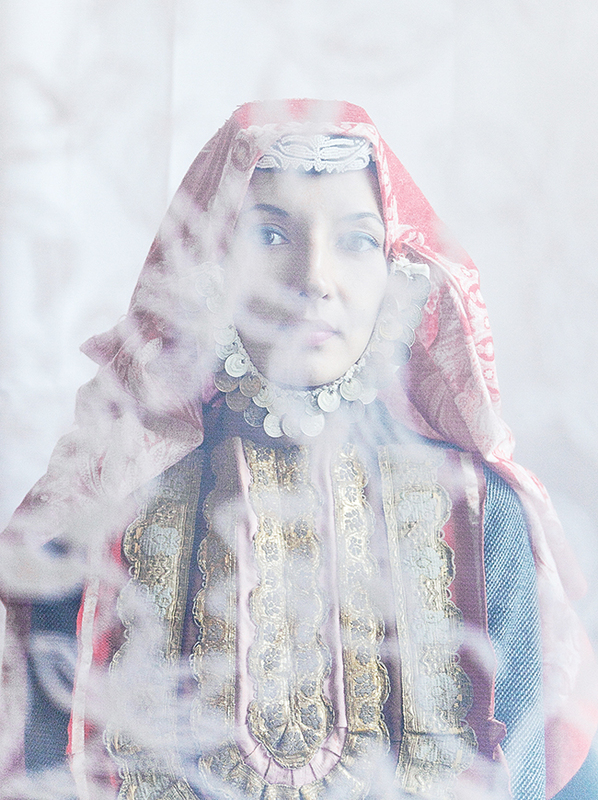 Photographed through lace curtains, like through a bridal veil, women are visible through the screen of another cultural tradition. 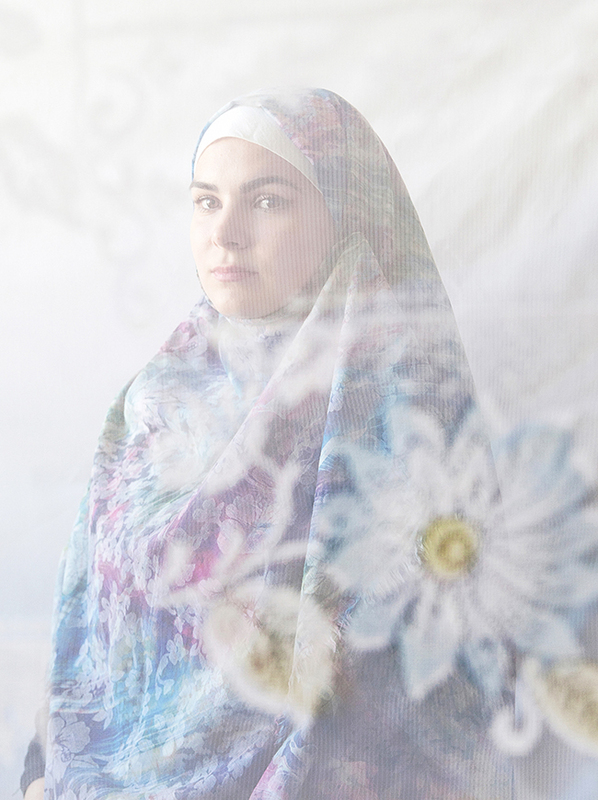 In the photos, these women are depicted as a "Tatar Madonna." / Oxana, 23, art school teacher. 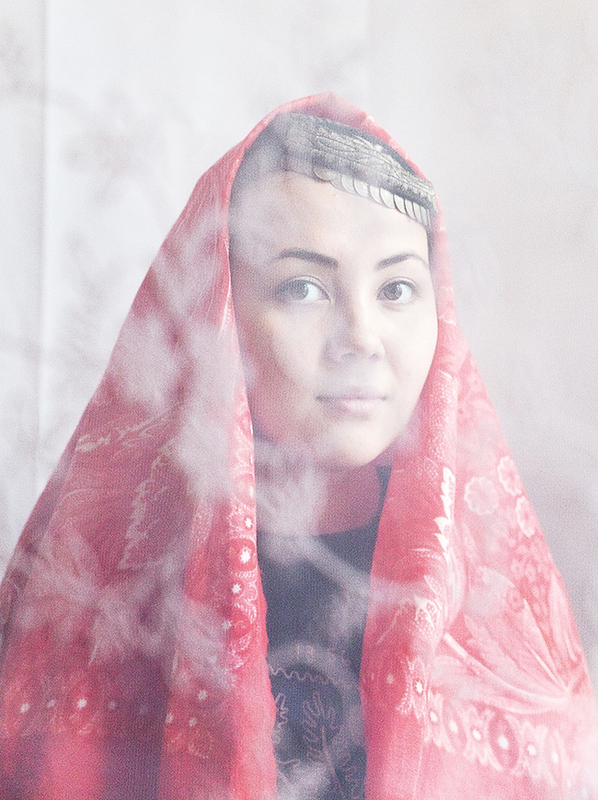 “My grandmother was Tatar. I always regard myself as Russian, but I often was called ‘Eastern’. My natural hair color is light brown, but I often dyed it black. Probably subconsciously I was highlighting my ‘Eastern’ roots”.